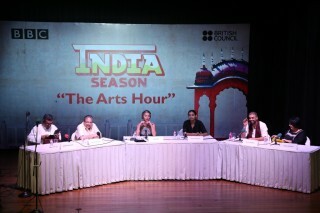 As Head of Arts for the British Council in India, worked with 22 UK arts organisations to realise new work in India. 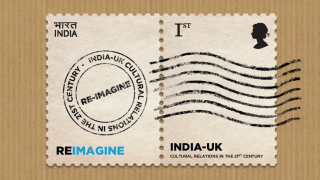 Member of core British Council team that conceived and launched UK India 2017, a curated year of culture between the two countries. 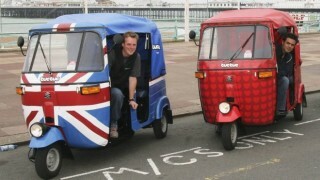 BBC Arts Hour: How Tolerant is Indian Culture of New Ideas? 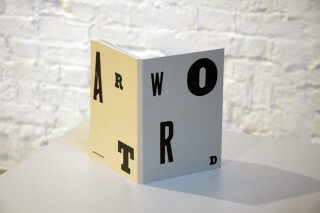 Editor and co-author of exhibition catalogue to accompany the exhibition Word Art held at Arch402, Hoxton Arches. 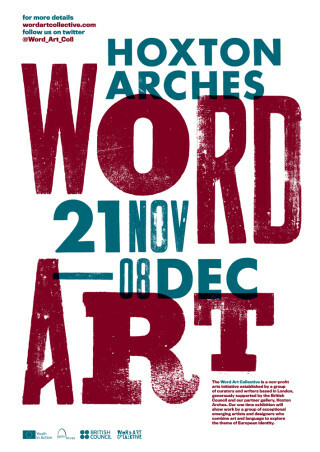 As Founder and Director of the Word Art Collective, curated an exhibition of commissioned works of art, design and language supported by the European Commission.